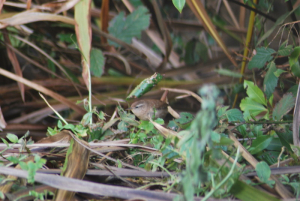 Observation - Wren (Troglodytes troglodytes) - UK and Ireland. Description: In my back garden. 1st one I have seen there. In my back garden. 1st one I have seen there.